Tacos - When you're in the mood for authentic Mexican food, visit our Mexican restaurant in Rock Springs, Wyoming, for the best Mexican cuisine in town! 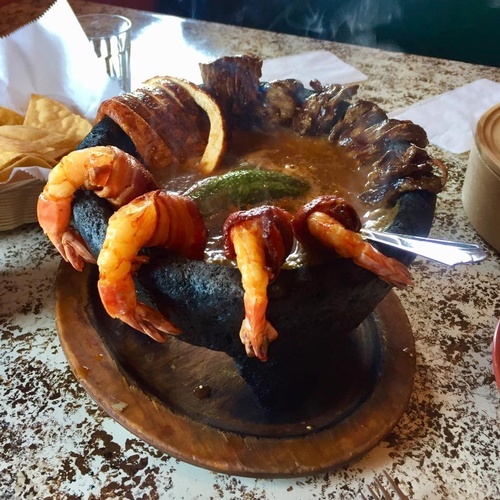 Are you in the mood for authentic Mexican cuisine? 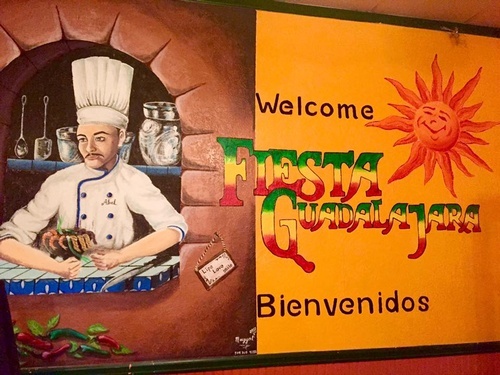 Located in Rock Springs, Wyoming, Fiesta Guadalajara Restaurant offers the best Mexican food in town for the entire family. From burritos to tacos to enchiladas, Fiesta Guadalajara Restaurant has a great selection of menu items that are guaranteed to keep you coming back for more–not to mention our delightful desserts and drinks! For delicious food in a friendly, fun atmosphere, stop by and see us today. We Also Have a Children's Menu Available! With more than 5 years of restaurant experience, Fiesta Guadalajara Restaurant offers the best Mexican cuisine in all of Sweetwater County. All of our appetizers and entrees are prepared hot and fresh for the ultimate dining pleasure. You can always count on our family-owned-and-operated restaurant for great food, prompt service, and competitive prices. Our professional wait staff will work hard to ensure that your visit is a pleasant one. For delicious Mexican food with an authentic taste, contact us today–we're at a convenient location, so come see us!